ATAP – Women In Jazz Association, Inc.
ATAP, a youth band, performed in “Keepin’ It Real Youth Jazz Concert on August 2, 2015 at the Carver Boyd Vance Theater. 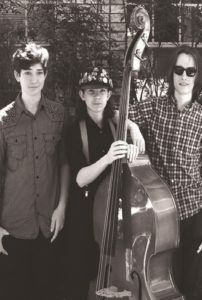 Cameron Riggs (piano), Truman Clark (bass), and Clayton Winfrey (drums), not pictured. Other performers in the youth show included Jayden Blackmon, Kya McGruder, Kylie Phillips, and Blaigne Ayuma.